When you need a reliable and trustworthy heating and cooling company in North St Paul, you should give Prescription Heating & Cooling a call. Not only are we a reliable name in HVAC repair services, but we also offer installation services, annual maintenance contracts and more. We will come to your home to inspect, clean, repair and troubleshoot your HVAC equipment so you can stay warm in the winter and cool in the summer. There are few things worse than not being comfortable when the temperatures outside are extremely hot or cold, so when you call our heating and cooling company, you can rest assured that you won’t be without your heat or air conditioning for long. 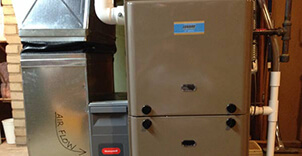 Why Our Heating and Cooling Company? Our technicians are friendly and professional. Our prices are reasonable. And we won’t nickel and dime you like some other heating and cooling companies out there. 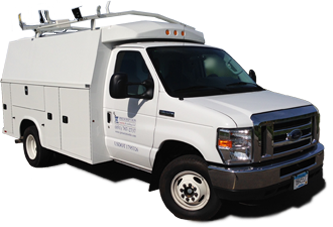 We will provide you with repair, installation and maintenance services that are quick and efficient. We even offer a Maintenance and Energy Savings Program! When you join this program, you will get priority scheduling, discounts on our services and exclusive offers, not to mention the peace of mind that comes from knowing our heating and cooling company is there for you any time you need us. 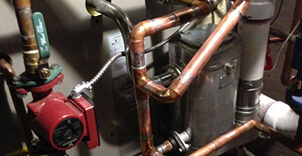 Hire Our Heating and Cooling Company Today! For more information on our heating and cooling company in North St Paul, call Prescription Heating & Cooling at 651-767-2737 or you can contact us for a Free Estimate on New Installations.